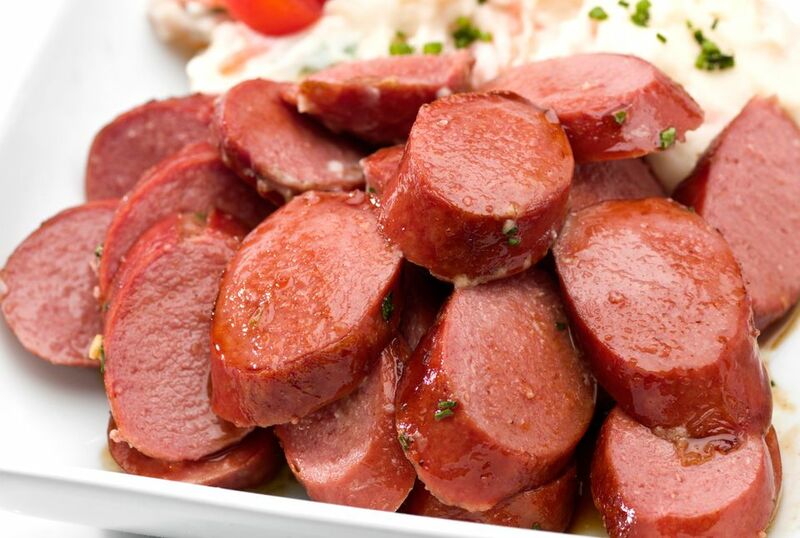 This kielbasa appetizer is super easy to prepare and cook. Serve warm from the slow cooker. Use spicy mustard in the recipe or use your favorite Dijon or brown mustard. Mix jelly and mustard in slow cooker/crock pot. Add sliced Kielbasa and mix until meat is covered. Set slow cooker/crock pot on low to cook for 2 hours and keep on low while serving.